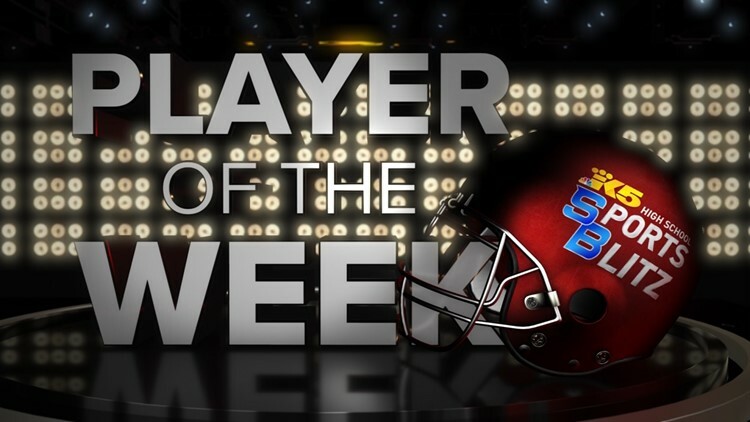 Voting for the High School Player of Week is now closed. The winner is Yelm's Austen Osso who made the game-winning touchdown catch against Lakes in the Big Game. We'll feature him on Friday's High School Sports Blitz. Watch the Blitz on king5.com Fridays at 11 p.m.